Old school meets the new school. All-natural pomade for the discerning gentleman. Haircuts from the 1950s and 1960s are becoming popular once more. A lot of men nowadays choose to go old-school with their cuts, with pompadours and undercuts being the rage. Pop-up hair cutting sessions pioneered by the Slick Barbers group have contributed to the rise of old-school hairstyles for men. Reinforcing this in turn is the emergence of themed barbershops—a far cry from the usual hair cutting salon. Some examples are Sports Barbers which revolves around athletics, Felipe and Sons which combines the barbershop with a haberdashery for menswear, and Talas Manilenyo which pays tribute to the Filipino barberya of yesteryear. Latest setup at the Katipunan Weekend Market. Back when the brand was starting out. Of course, old-school hairstyles need matching hair products to keep them in place. Pomades were all the rage back then, providing the necessary shine for slicked-back (combed) styles. However, this greasy product was notorious for being difficult to remove from the hair and turning into a puddle of oil on hot days. Blame it on pomade’s waxy base, usually petroleum jelly or beeswax. 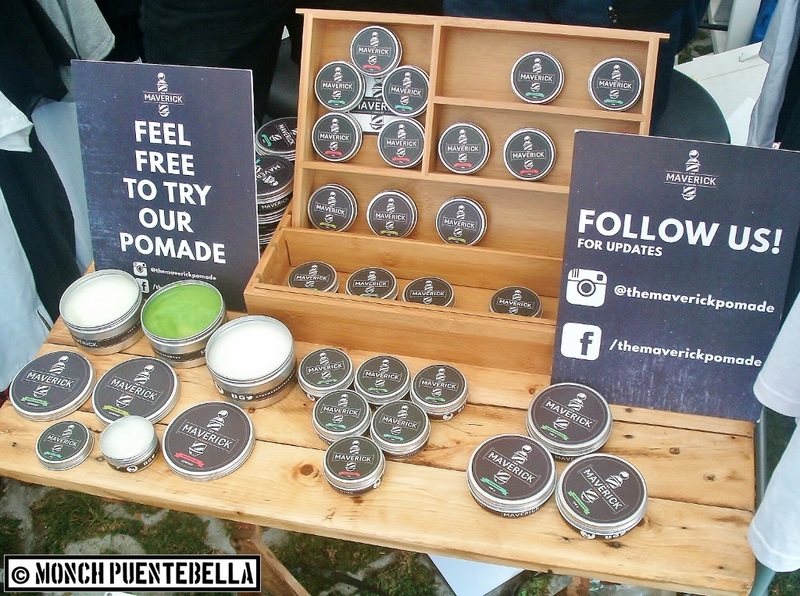 Pomades were also infamous for smelling like a freshly prepared coffin (amoy ataul in Filipino). Beatles, Tarzan, Elizabeth Joy, Morgan’s, and Tancho were among the popular pomade brands back then. Of these, only the last two are still in the market—with Mercury Drug still carrying regular stocks. Despite the obsolescence of these classic brands, the new generation has cooked up their own formulation. These new pomades contain less wax for easy washing, and have scents that appeal to the younger age range. Grasa, Eight Wolves, Slicktight, and Baraco Pomade are just some of the latest iterations of this hair styling product used by today’s gentlemen. Among those many emerging pomades, I discovered one brand worth using and recommending to other people. That brand is The Maverick Pomade. 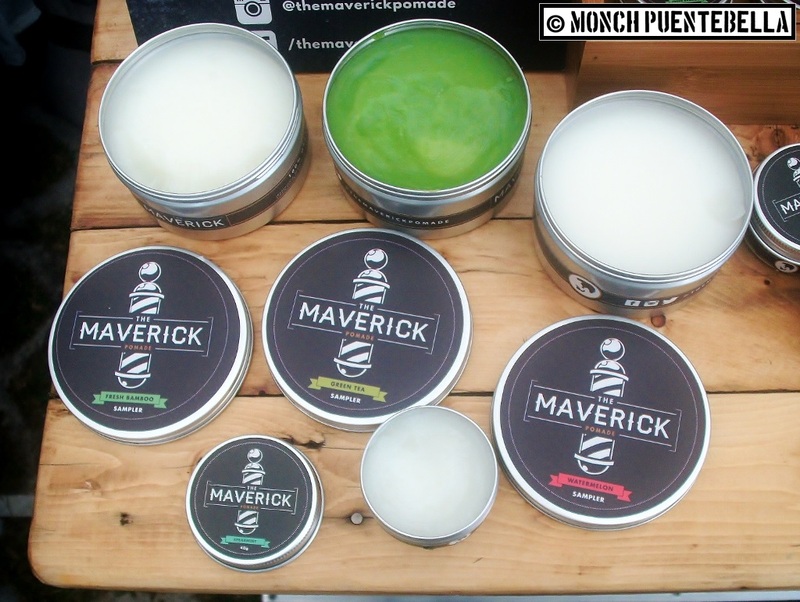 It’s a locally brewed and handmade brand, same with the other new pomades in the market. It uses natural ingredients—including coconut oil which serves as its base. Compared to petroleum jelly, coconut oil leaves hair softer after it’s washed off at the end of the day. It also prevents pomade acne, which is the growth of pimples on the scalp and forehead. Pomade acne is caused by excessive amounts of oil from wax-base pomades melting due to hot weather and accumulating on the skin, clogging the pores and preventing the skin to breathe. 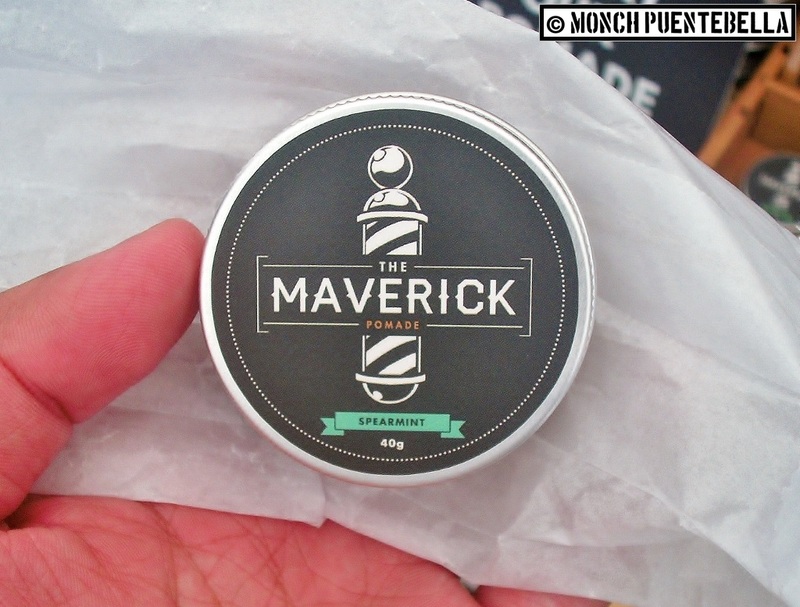 The Maverick Pomade is no amoy-ataul. It comes in four scents: Scent Number 1 (clean and refreshing), Northerner (cooling and invigorating), Captain (sweet and summery), and The Ninth (crisp and relaxing). My personal favorites are Scent Number 1 for that “straight out of the shower” feeling, and Northerner to give my scalp some much-needed cooling on hot days. There are upcoming variants still under development as of this time, mostly based on signature men’s fragrances. 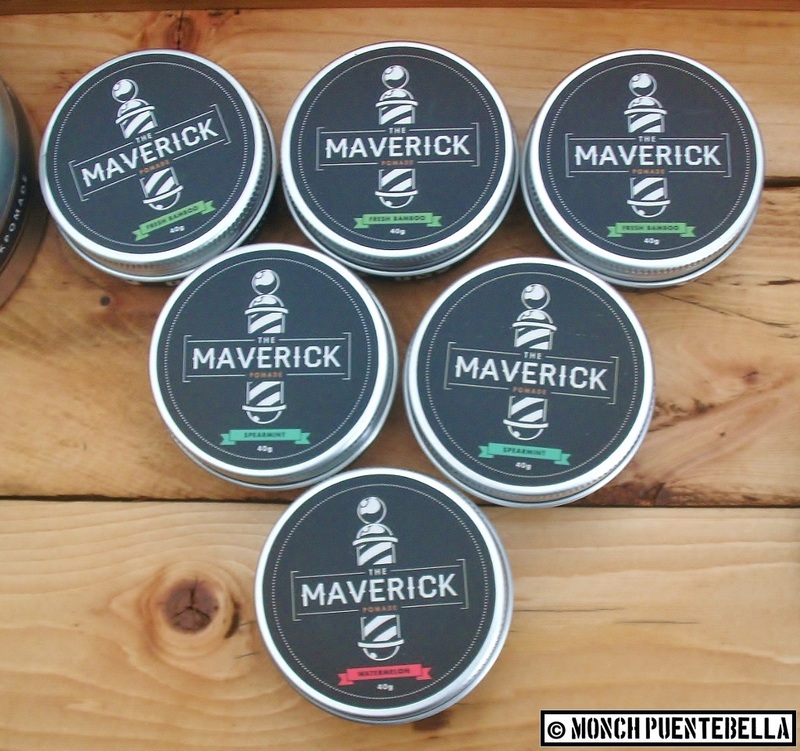 The Maverick Pomade in 40 grams; this spearmint scent has been replaced with the Northerner variant. 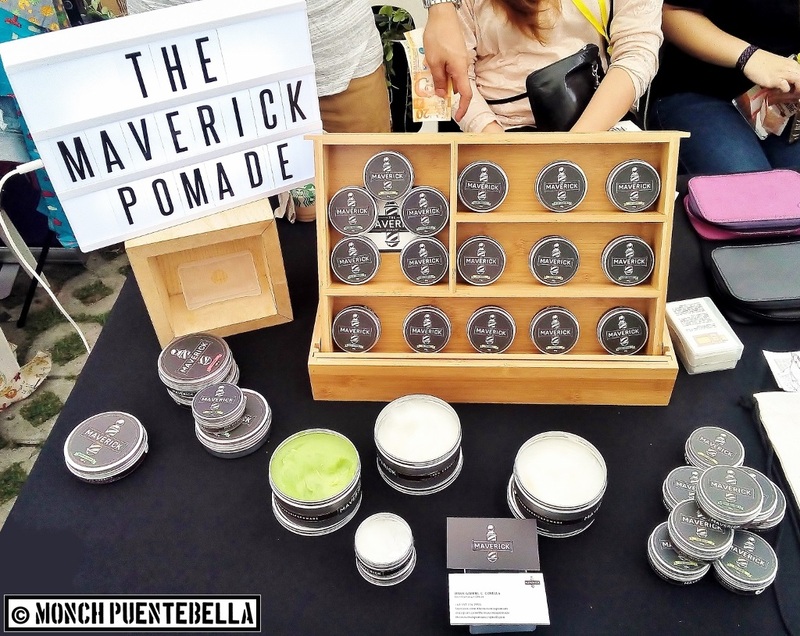 I first discovered The Maverick Pomade during the Katipunan Weekend Market last November 2015, held at UP Town Center. I was looking for a new pomade brand to try out, just for a change. While I don’t have a pompadour or undercut—I’m not ditching my mop-top any time soon, mind you—I still use pomade for its exceptional restyling quality. 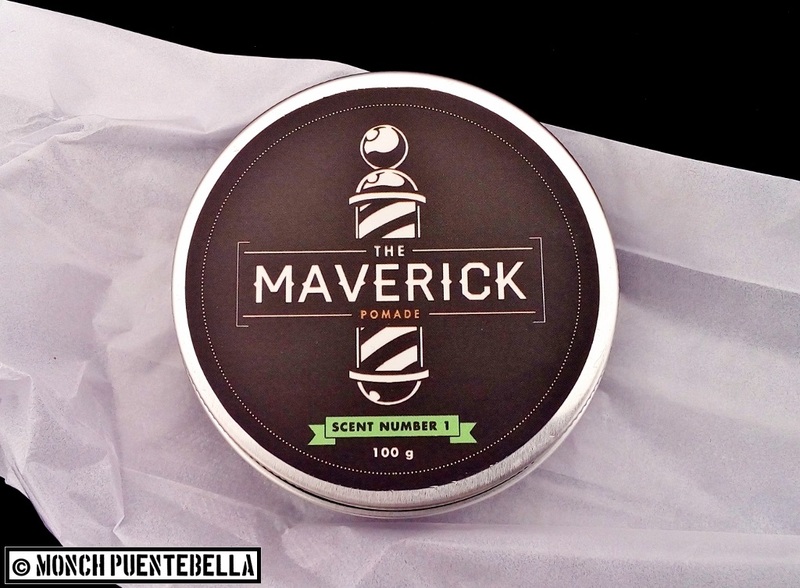 The brand I used prior to The Maverick Pomade had a petroleum jelly base, making it hard to rinse off. It was good that Brian, the main man behind the brand, was there to pitch his product. Soon enough, I bought my first tin and this was followed by subsequent purchases after a few months. Now, on to my thoughts about the product. The pomade’s amazing scent emanates from the tin as soon as the cover is unscrewed. I then use my fingers to take a small amount, spread it on my entire palm, and apply on my hair. Its consistency is soft enough to be scooped out unlike most oil-based pomades. The low melting point of its natural oil base is to blame; simply rubbing your hands melts it to the sufficient consistency for application. I comb my hair after putting it on, and I’m damn sure it will stay in place for the rest of the day. A simple re-combing puts things back in order when my hair gets ruffled. One problem I encountered with petroleum-based pomade is that it left nasty oil spots on my vehicle’s headrest – which was difficult to get rid of. (This was the main reason why headrest covers—often called antimacassars—were created in England.) With The Maverick Pomade, I didn’t have issues with oil spots anymore. Their four initial scents (Fresh Bamboo, Spearmint, Green Tea, and Watermelon). This is lighter than most pomades I’ve used. Removing the product from the hair is another challenge. One way to do so is through dry shampooing, which is basically applying shampoo to pomade-coated hair. This works to some extent but it doesn’t remove all traces of pomade. Another method is by using grease-cutting products like detergent soap and dish-washing liquid, but you have to follow up with proper shampooing. 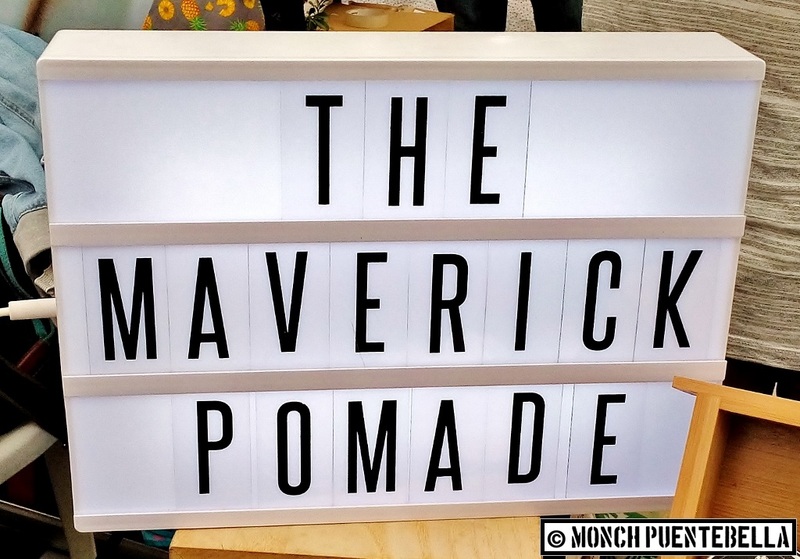 This isn’t the case for The Maverick Pomade. Its all-natural oil base washes off easily and leaves your hair soft to the touch after removal. Overall, I would definitely recommend this product – with a 5 out of 5 rating. Want an all-natural alternative for your pompadour or quiff hairstyle, without the infamous amoy-ataul smell? 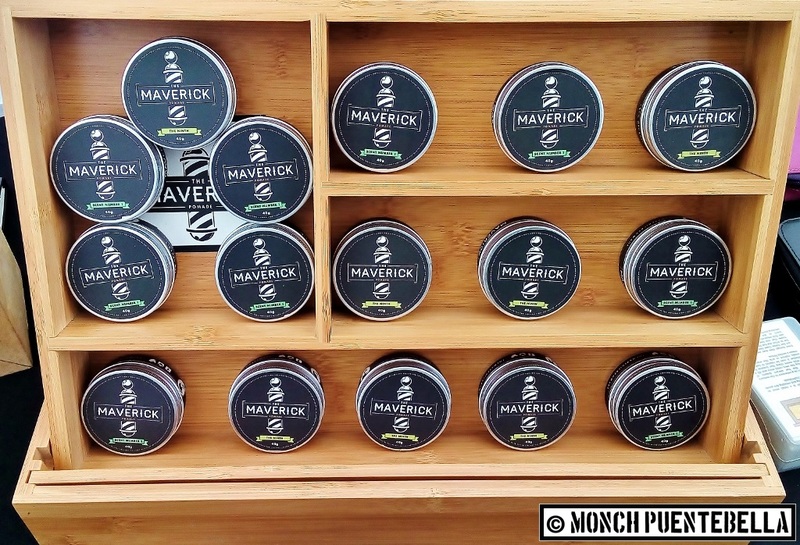 Then The Maverick Pomade is for you! 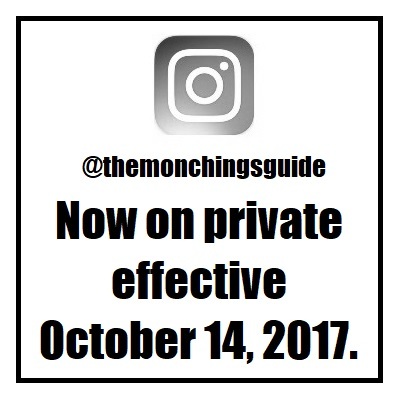 Do check out the brand’s Facebook page and Instagram profile to stay connected. The brand also attends bazaars and fairs around the metro, and is also available at The Number 60 culture and lifestyle online shop. 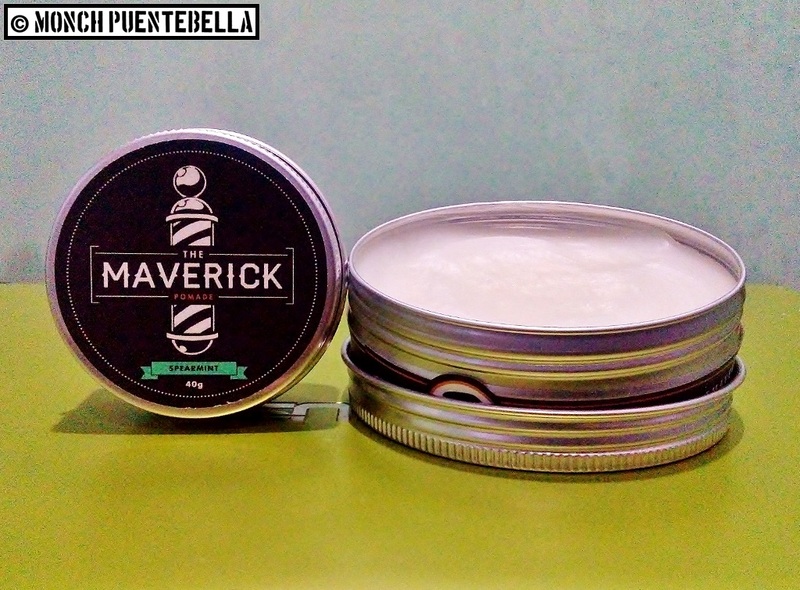 For orders and inquiries, you can call or text 0917-316-7993 or send them an e-mail at themaverickpomade@gmail.com. Hand-crafted, locally brewed, and all-natural; what more can you ask for?